Located in the northwest portion of the Palawan province, this is rapidly becoming one of the hot and trendy tourist spots for people to go to. One of its most alluring features is the fact that it has one of the longest beaches in the world, featuring a fantastic cream-colored beach area that runs nearly 10 miles long. 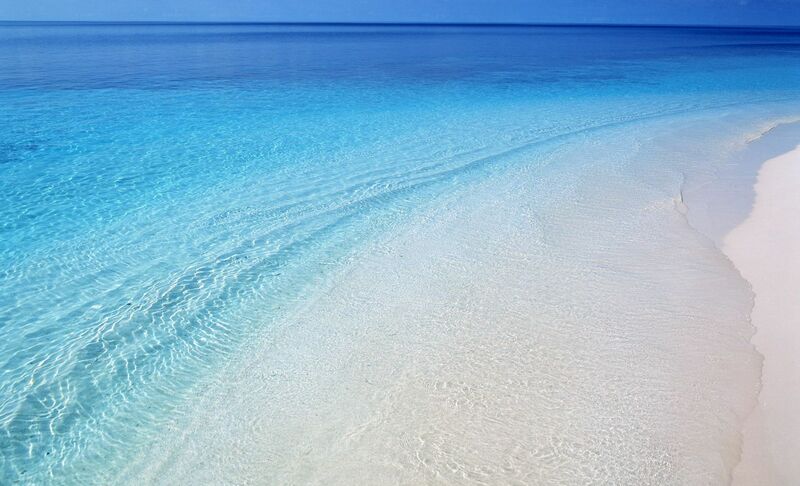 This makes for the perfect spot to spend the day, and since it hasn’t caught on as rapidly as some other tourist locations the beaches are not overcrowded and the water is spectacular. In and around the beach are a series of resorts and inns that have been built. These offer great accommodations whether you were going it alone or if you are visiting with family. There are great activities along the beach and within San Vincente area. These include a larger number of great shops where you can find spectacular clothing and hand carved items for a very affordable price. 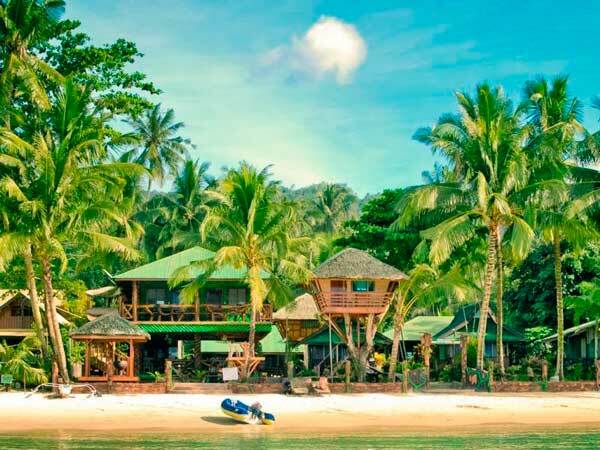 Restaurants and cafés are just beginning to take hold in the area, but there are some great places to find not only authentic Palawan-style food but also cuisines from all over the world. You will love the seafood that’s offered in some of the local establishments and service is one of the hallmarks of staying in this area. Scuba diving and swimming are two of the most common reasons that people come to San Vicente. They love the pure beauty of the water and how relatively unscarred it looks. This is one of the best places to visit and is rapidly growing in popularity. To accommodate its newfound attraction, a brand-new airport is being built in the city which is fairly close to being completed. Tourists who wish to visit San Vincente should check to see if this is done before deciding to fly into another airport within the region. If you are looking to make one place on the planet your destination for a great vacation, the Palawan Islands are clearly a place you want to decide on going to. There are so many great activities to enjoy while visiting, and the climate is second to none for those who are looking for a warm place to lay out in the sun or enjoy nature in. This is truly a paradise on earth and is not only a great destination for the family, but is the perfect place for that romantic getaway. Take your wife or sweetheart here and you can be sure that she will be giving you the love you been craving for many years to come. You can bank on that. Nestled within a tropical sanctuary, Secret Paradise Resort offers tranquil and comfortable accommodation with free WiFi access in its public areas. It boasts a private beach area where guests can enjoy activities such as canoeing, snorkelling, diving and windsurfing. 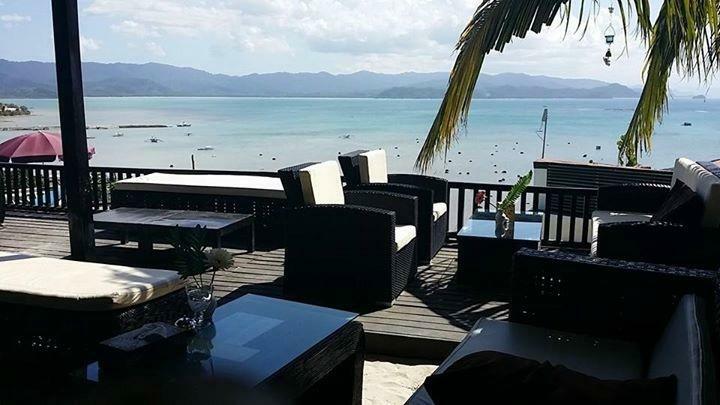 The resort is about a 40-minute drive from Port Barton, while Puerto Princesa Airport is 88 km away. San Vicente Airport and San Vicente Public Market are accessible within a 1-hour boat ride. Featuring views of the sea, air-conditioned rooms and cottages come with wooden flooring, a mosquito net, in-room safe, minibar and seating area. The private bathroom includes shower facility, towels and free toiletries. At Secret Paradise Resort & Turtle Sanctuary, guests can approach the friendly staff for assistance with laundry services, tour activities and massage arrangements. Car rentals and shuttle services are also provided at a surcharge. Housing a restaurant, the property serves a tasty selection of local dishes on site. Special diet meals can also be prepared upon request. 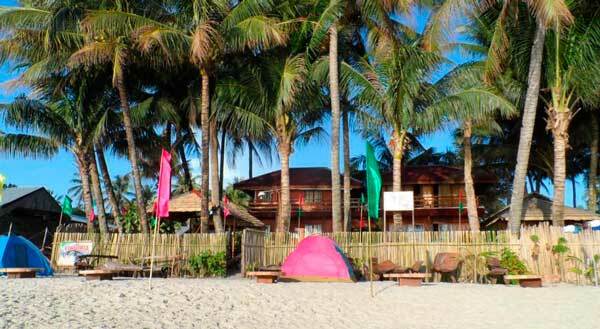 Situated on Long Beach, San Vicente in the Philippines is Club Agutaya. 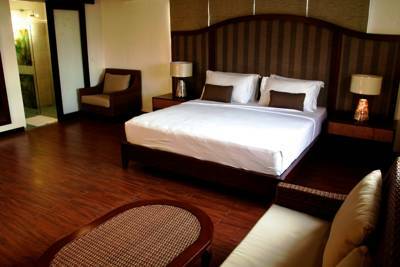 An eco-friendly resort, it offers guests with luxurious private accommodations furnished with Filipino inspired decor. There is a concierge and room service is available. All rooms are air conditioned and are equipped with a flat-screen LED television as well as a seating area. The private en suite bathroom includes solar-powered heated showers, bathrobes and toiletries are available upon request. Mosquito nets are also offered. The resort has a concierge service that offers luggage storage. Ironing, laundry and airport transfer services are also provided at a surcharge. There is also a business centre for guests who require to use it. Located on a 4.5 km stretch of white sandy beach, the area is also popular for long beach walks and guests can enjoy the sunsets that can be viewed on the resort beachfront. Located on the beachfront, Ausan Beach Front Cottages offers peaceful and remote accommodation in Port Barton. Free WiFi access and parking are provided. The accommodation features a balcony offering sea and garden views and a private bathroom which comes with shower facilities and free toiletries. At Ausan Beach Front Cottages you will find a garden and barbecue facilities. Other facilities offered at the property include a tour desk and a children’s playground. 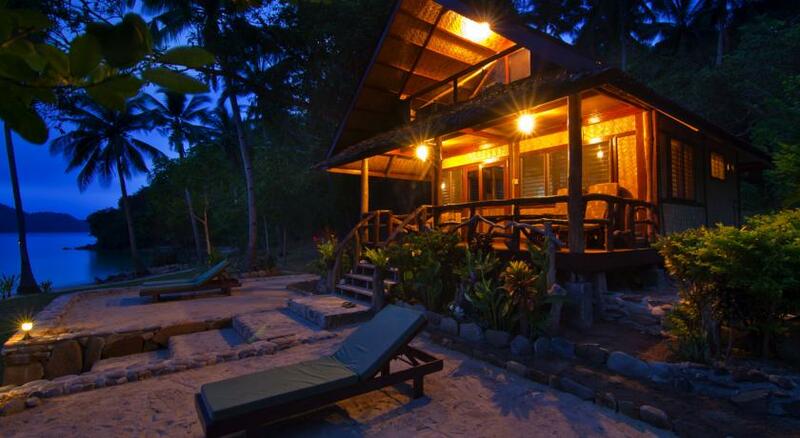 This property is 156 km from Puerto Princesa Airport. 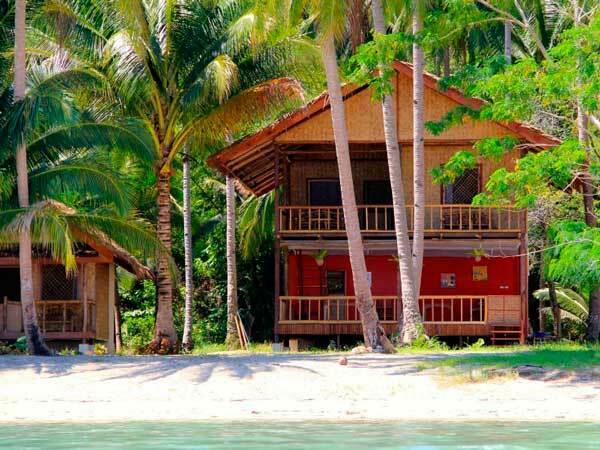 Victoria Beach House offers accommodation along the 14.7 km long White Beach in San Vicente, Palawan. Located on the northwestern side of the mainland, views of the sunset can be enjoyed. All rooms are air-conditioned and are equipped with a private bathroom, shower, terrace/balcony and hot/cold water. The property also offers airport transfers, laundry/ironing facilities and massage services at a surcharge. Motorcycles, motorised boats and wooden kayaks are available for rent and guests may obtain tour information. Activities such as walking, snorkeling, swimming, trekking, island hopping and fishing can also be enjoyed. The property is 106.8 km away from El Nido, while Port Parton is 88.8 km away via the Puerto Princesa North Road. Featuring an infinity outdoor pool, Peace and Love Resort offers tranquil and comfortable accommodation with free WiFi access in its public areas. Guests may enjoy activities such as snorkelling, fishing and cyling on site. Fitted with tiled flooring, air-conditioned rooms include a wardrobe, clothes rack, seating area and a TV. Rooms come with a private bathroom offering towels and shower facility. At Peace and Love Resort, guests may rent a bicycle to explore the area or approach the friendly staff for assistance with currency exchange, laundry services and tour arrangements. Airport transfers and shuttle services can also be provided at a surcharge. Overlooking the islands of Port Barton Marine Park, Sunset Colors offers tranquil accommodation in San Vicente. The accommodation comes with a private terrace, a fan, bathroom and balcony with sea views. Sunset Colors also includes a sun terrace. Guests can enjoy breakfast meals at the on-site restaurant or a drink at the bar. The area is popular for island hopping, snorkeling and hiking.